Free skiing, known also as Newschool Skiing is more and more popular sport discipline. It is not a normal skiing, I mean it is but the terrains you are skiing are totally different than well prepared slopes in typical winter tourist resorts. The paths you’re going through when doing free skiing are via forests and wild fields. Actually, most often you are not going by the paths but you must create new ones. This is all about. You’re looking for some new, undiscovered awesome places, and when you find one, you just go ahead having a lot of fun. Well, there is another part of Freeskiing which is more like Jumpskiing. It is just jumping on a ski jumps and performing different aerobatic stunts. Free skiers perform lots of crazy and often dangerous things kind of turnovers, flips, grabbing ski on the fly, sliding on guardrails and so on. However, they divide free skiing for a few separate categories. The first one is halfpipe which is performing crazy stunts in a snow flume. 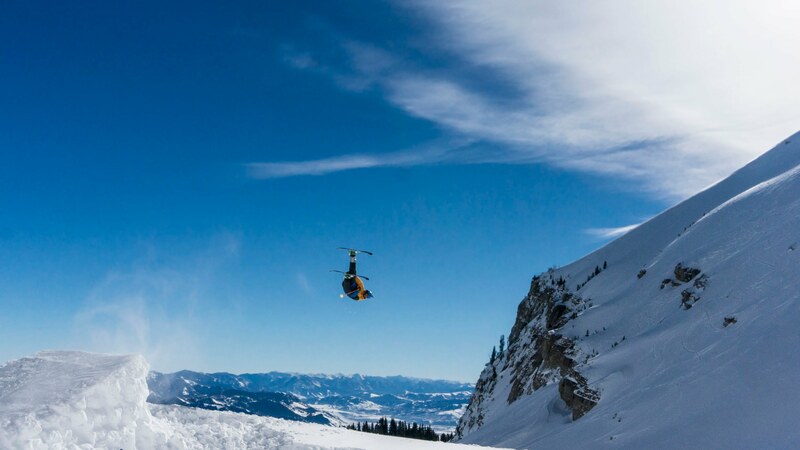 It’s very spectacular way of free skiing, as well as another category which is big air. Big air is nothing but jumping from a very big ski jump. It is often considered to be one of the most dangerous category but, for those well prepared and capable, it just a doss. Those who run through rails, the pits and different tracks full of obstacles pursue so-called Jibbing. It’s what I do mostly. The advantage of this kind of free skiing is that there is no problem with finding a good place for it since you can do it almost everywhere where is no infrastructure. Actually, in urban surrounding it is also possible performing Jibbing. Then, this is called urban skiing. And the last one, the most popular one is slopestyle which is skiing on a slope equipped with many different jumps, pits, rails etc. It is worth to know, Slopestyle is an Olympic category. However, to do free skiing you need a special kind of ski. It is so-called twin tip. They are bend slightly on the front as well as on the back ends. This is to enable a skier to switch freely when skiing which is to go easily ahead as well as backwards. Additionally, what distinguishes such ski is also more flexibility. They are built of some specialistic material. Standard size of such ski is 115-85-105. There is also my favourite category of free skiing – freeride. It is nothing but schussing out of any assigned routes. Skis you need to start freeride are much wider then normal ones. In general, free skiing is something I would like to recommend to all my friends and all of you guys who’s reading this article. It very important to try different kinds of sport. Why not free skiing then? Hope these few words about free skiing basics convinced at least few of you to check out personally this sport discipline. Flip on the flight, not so easy. Mornings are the best for freeride definitely!